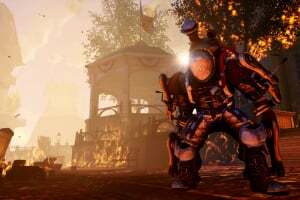 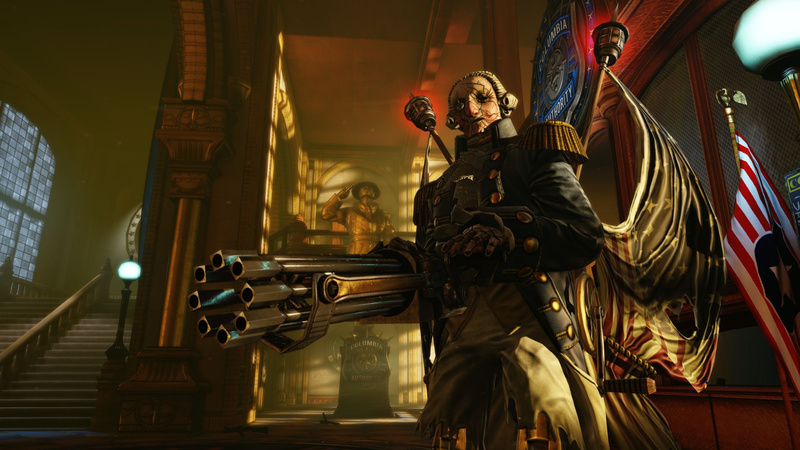 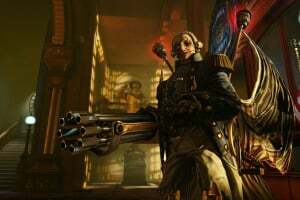 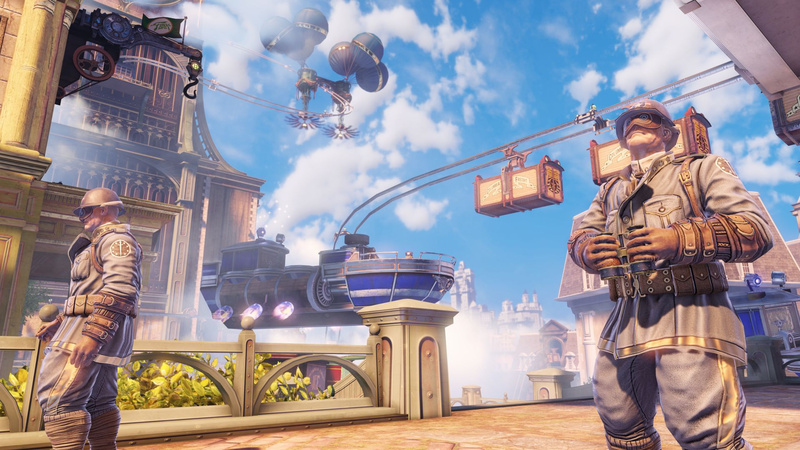 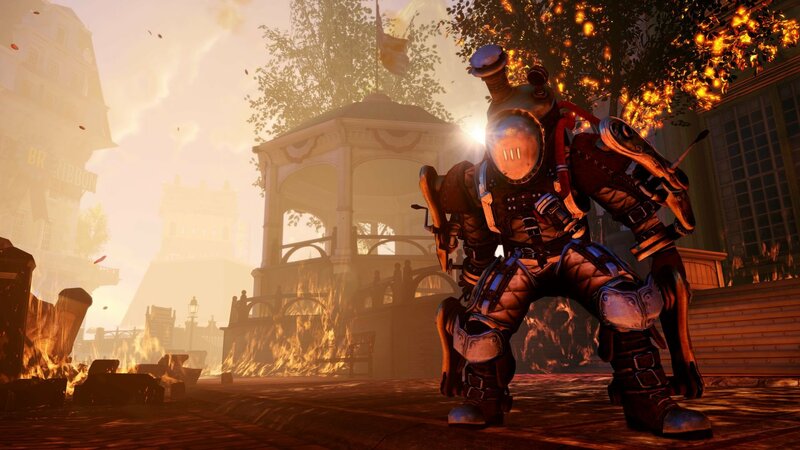 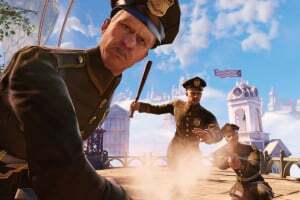 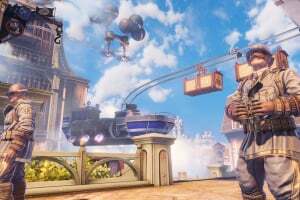 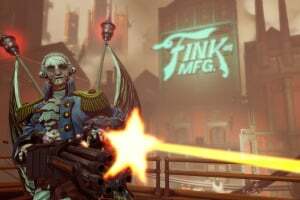 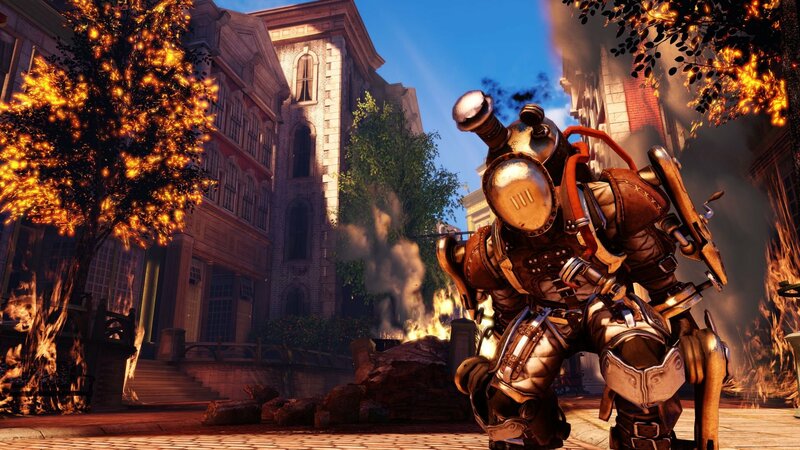 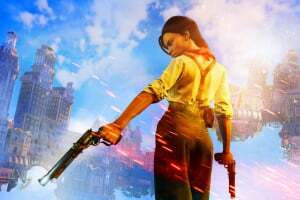 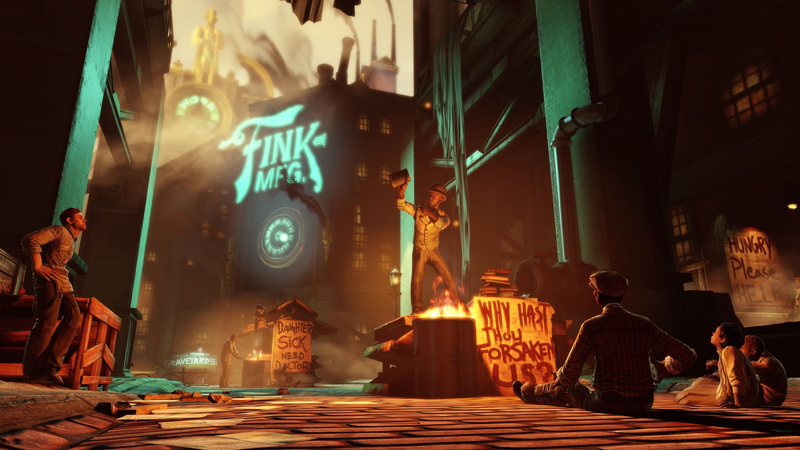 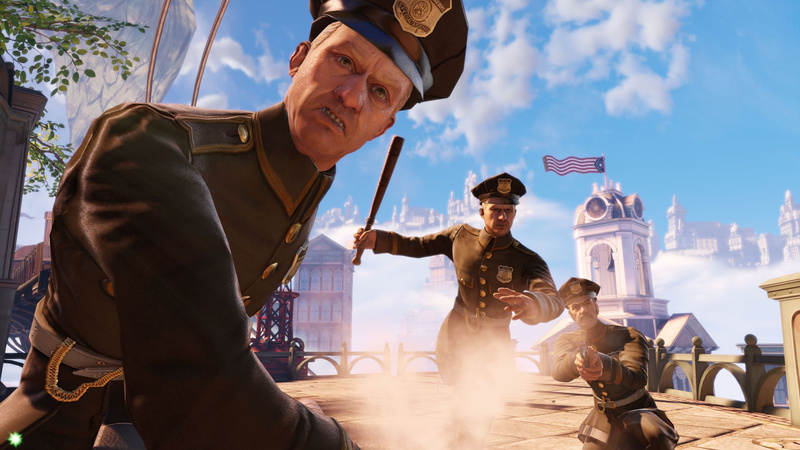 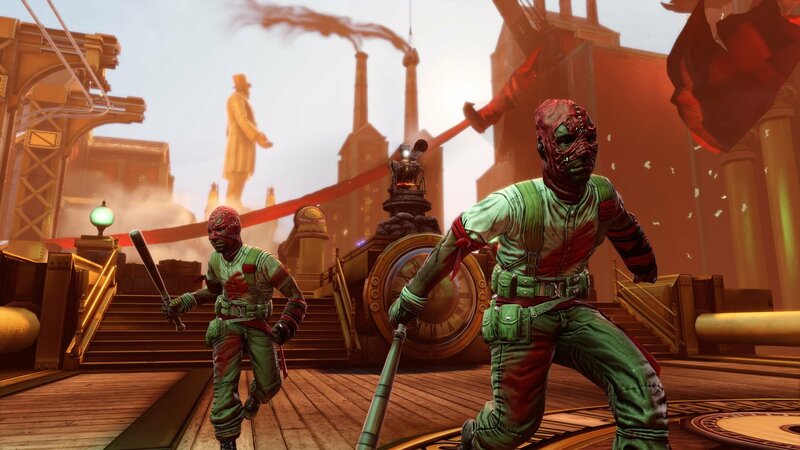 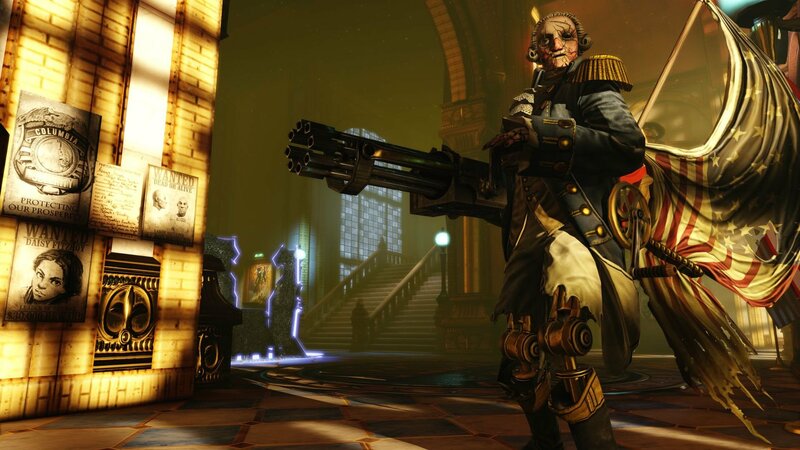 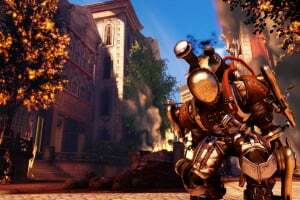 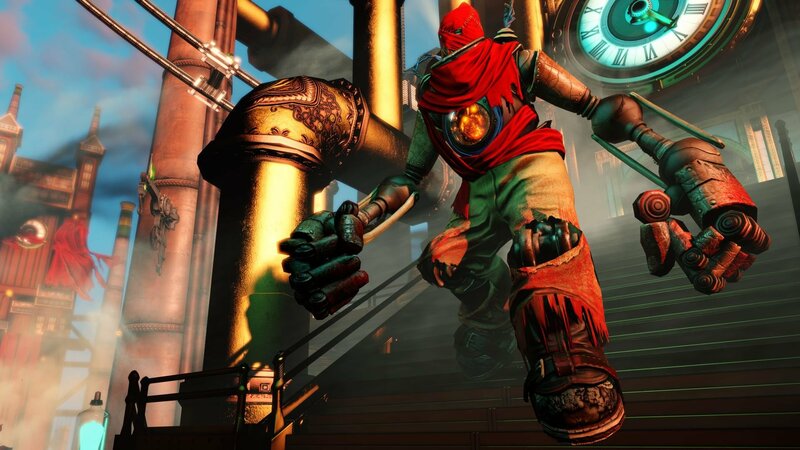 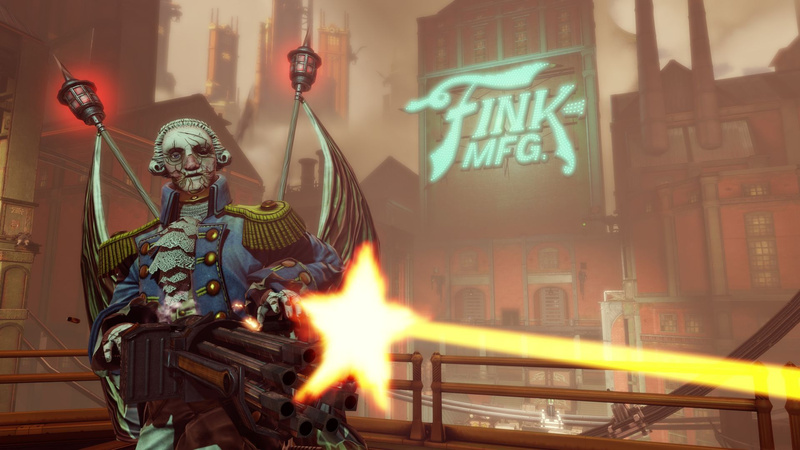 BioShock® Infinite is a first-person shooter like you’ve never seen. 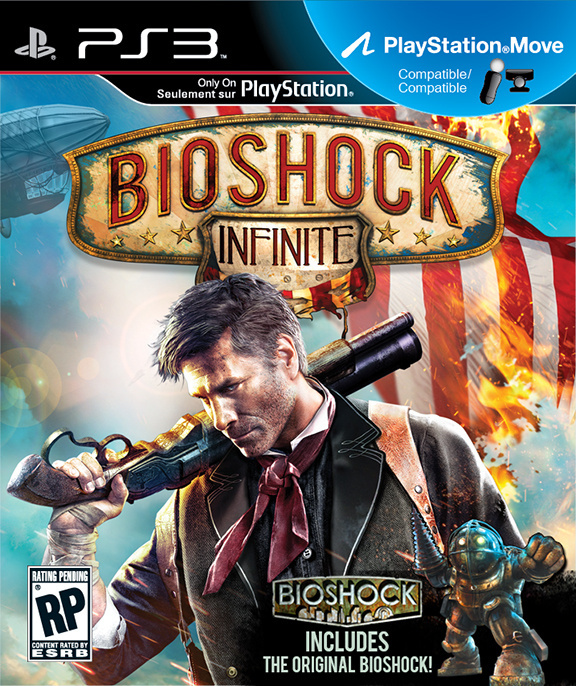 Set in 1912, players assume the role of former Pinkerton agent Booker DeWitt, sent to the flying city of Columbia on a rescue mission. 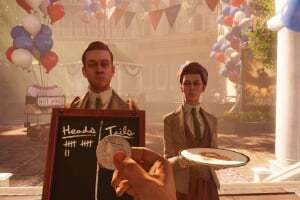 His target? 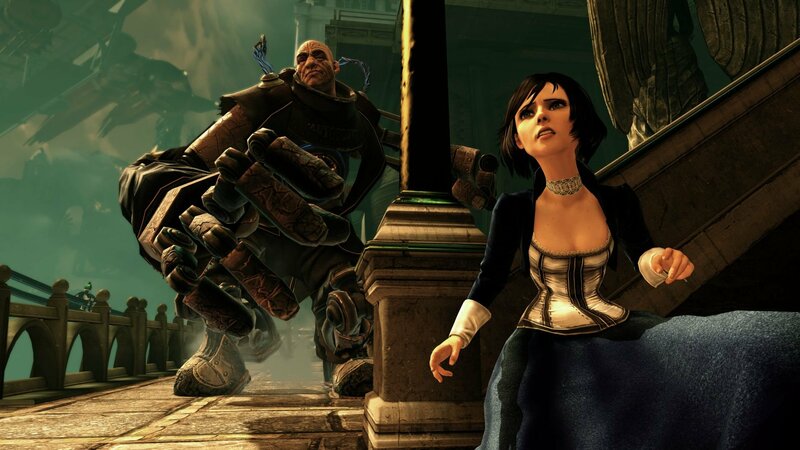 Elizabeth, imprisoned since childhood. 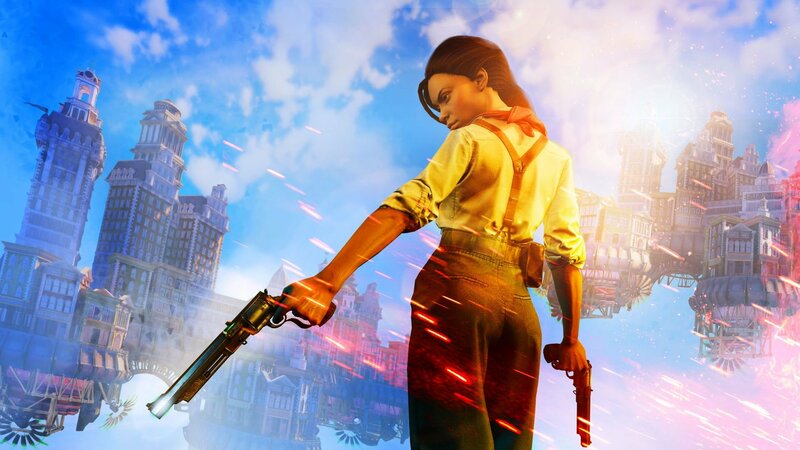 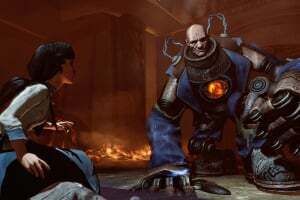 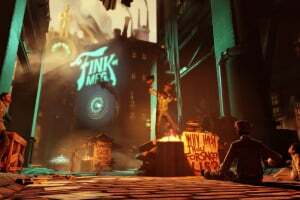 During their daring escape, Booker and Elizabeth form a powerful bond — one that lets Booker augment his own abilities with her world-altering control over the environment. 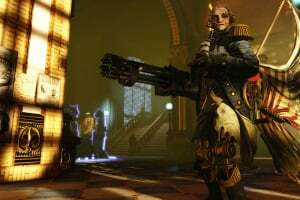 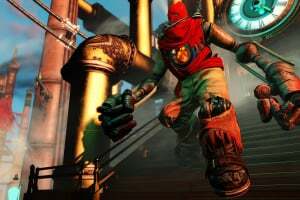 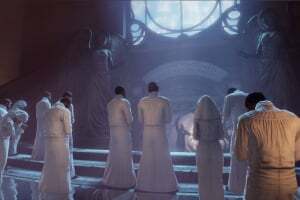 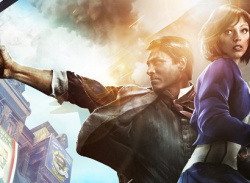 Together, they fight from high-speed Sky-Lines, in the streets and houses of Columbia, on giant zeppelins, and in the clouds, all while learning to harness an expanding arsenal of weapons and abilities, and immersing players in a story that is not only steeped in profound thrills and surprises, but also invests its characters with what Game Informer called “An amazing experience from beginning to end." 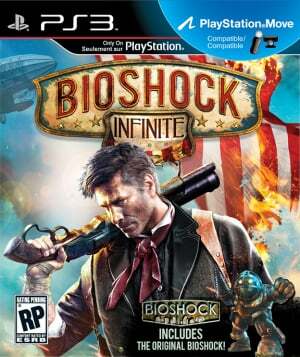 Weirdness What Is BioShock Infinite's Logo Doing on Fox News? 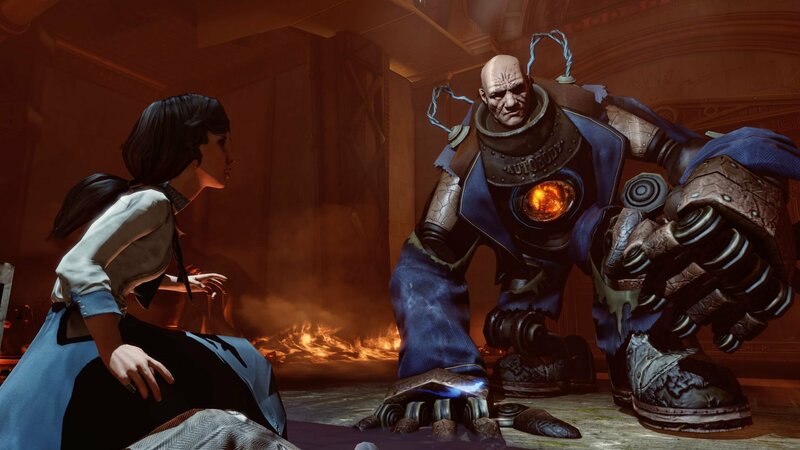 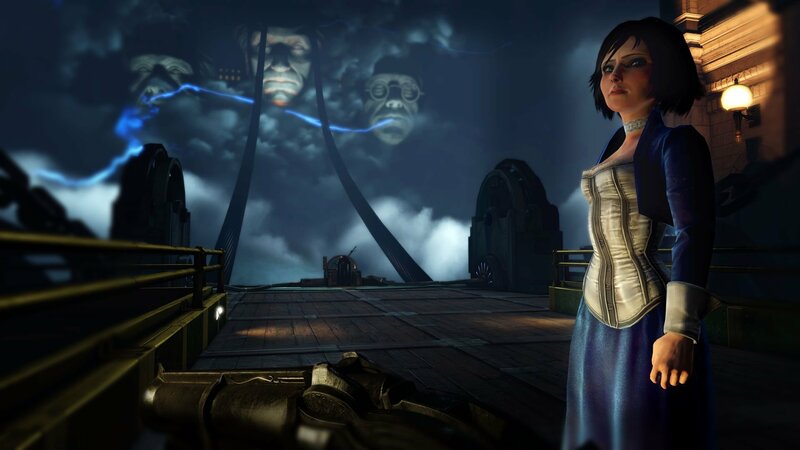 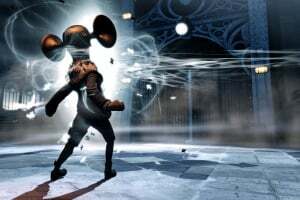 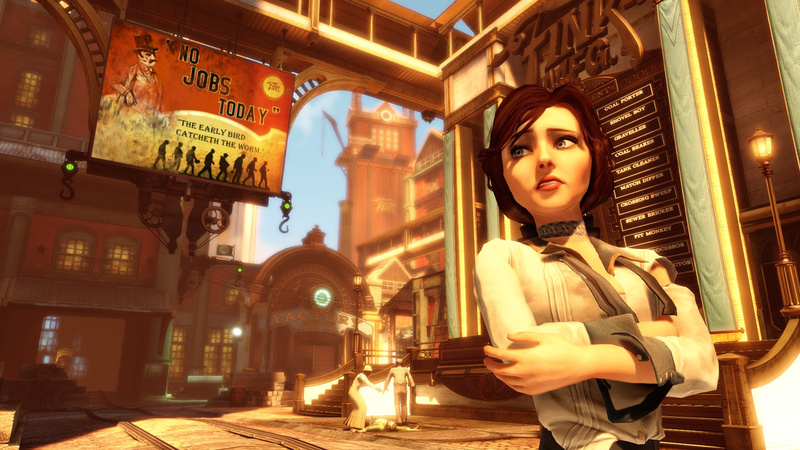 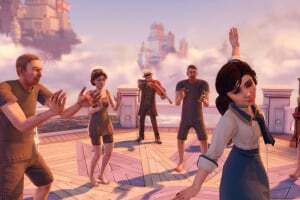 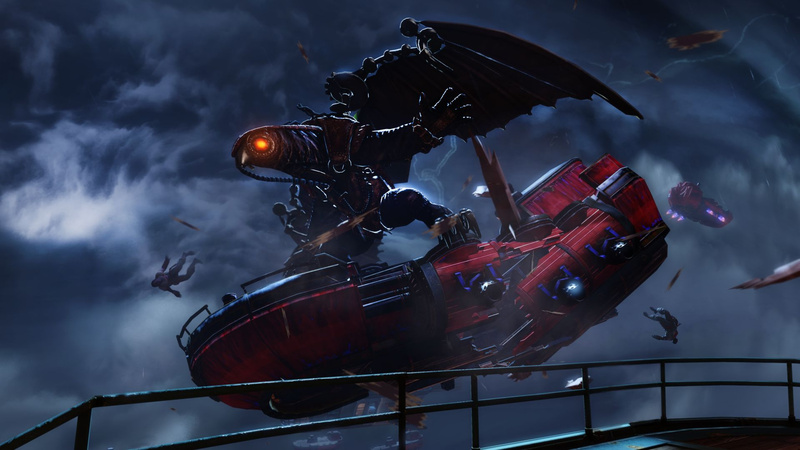 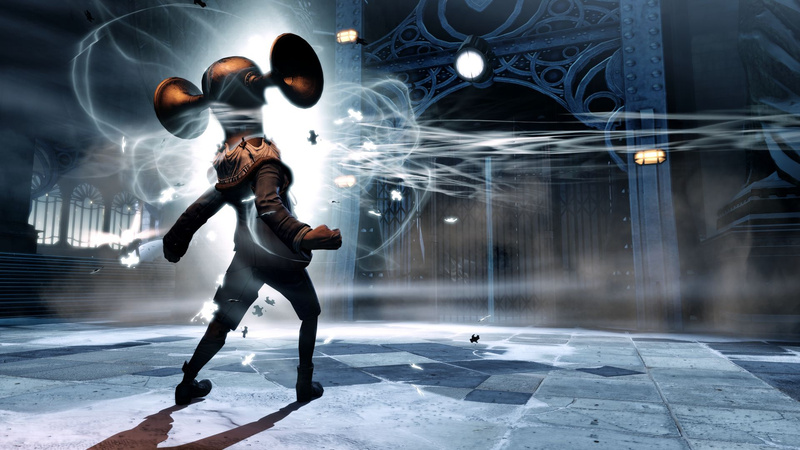 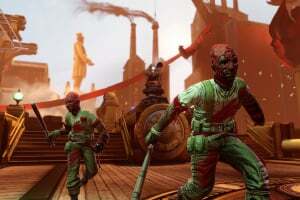 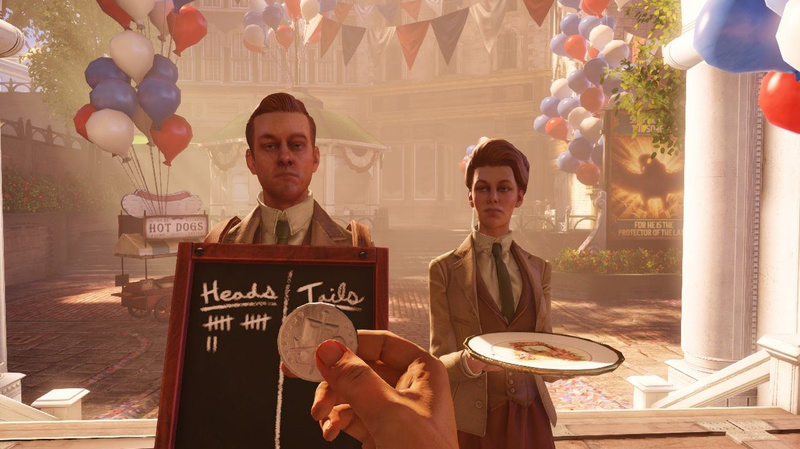 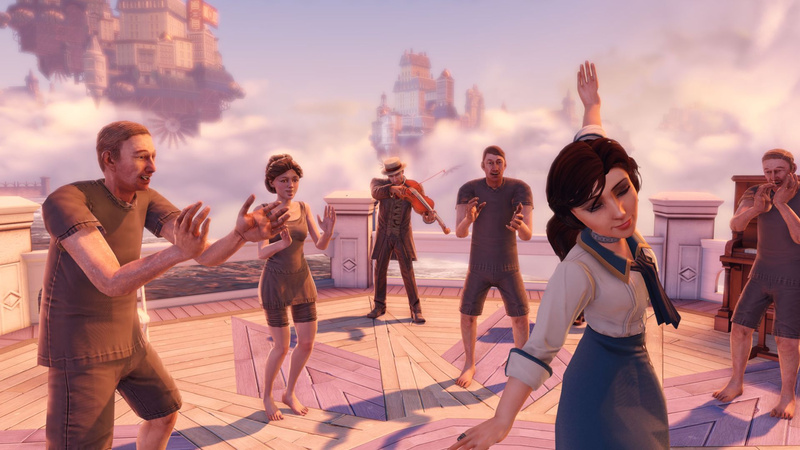 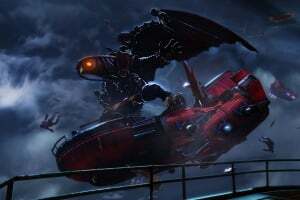 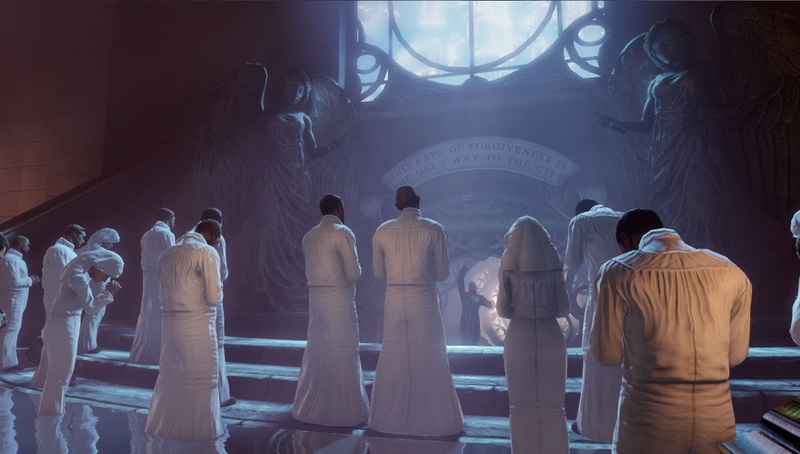 News Would You Kindly Be Careful of Spoilers in This BioShock Infinite DLC Trailer?